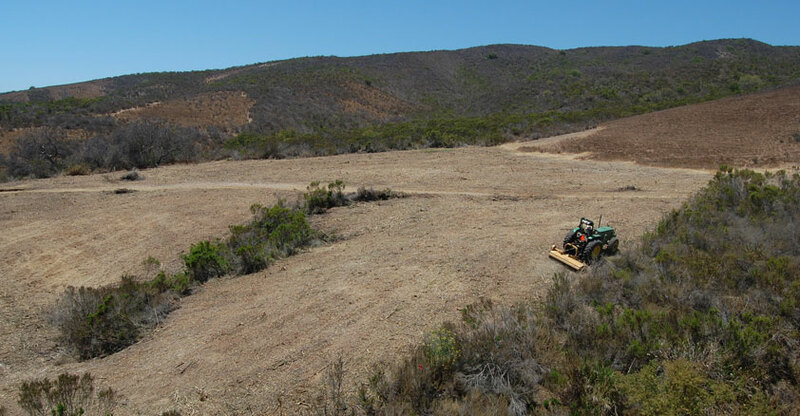 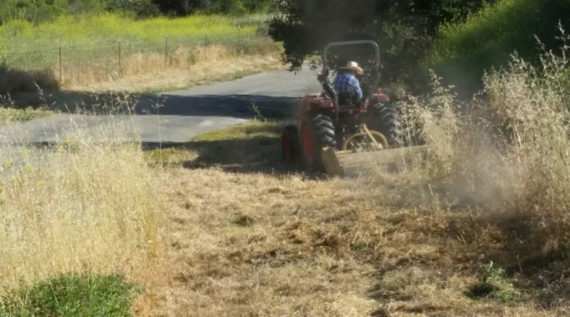 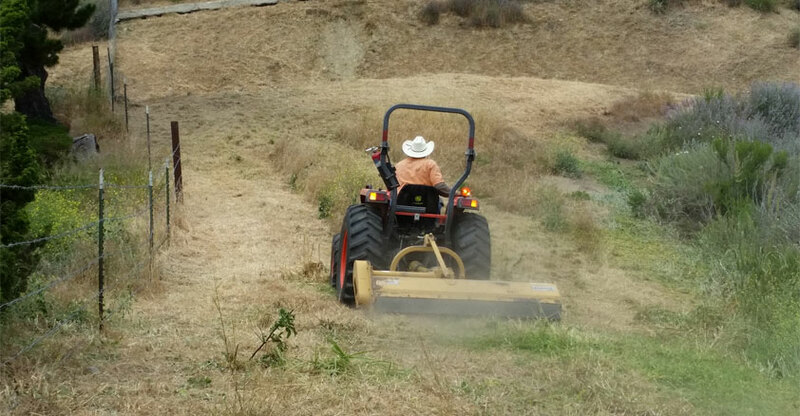 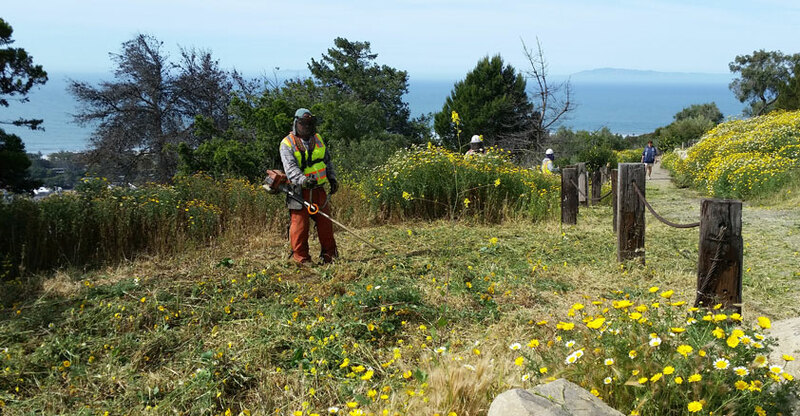 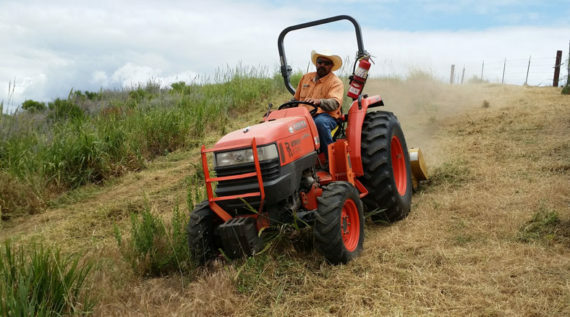 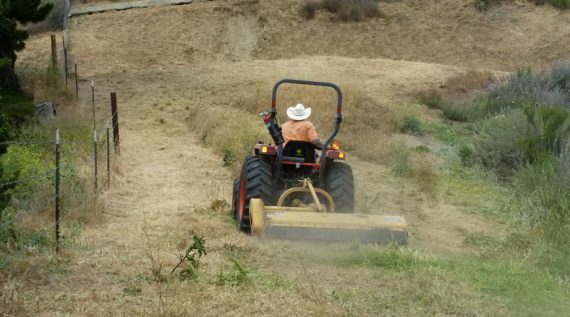 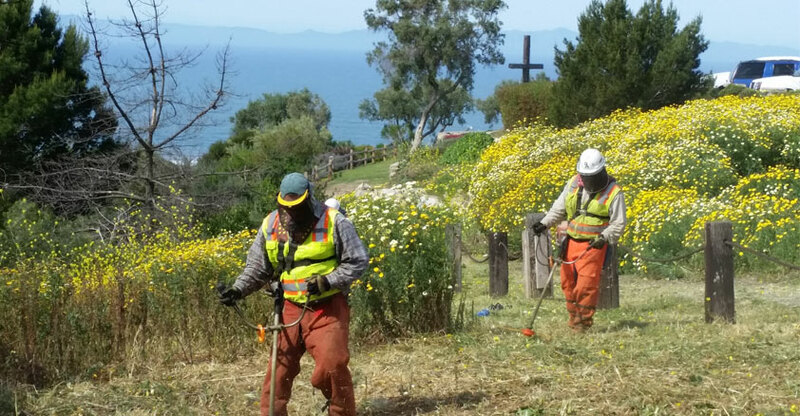 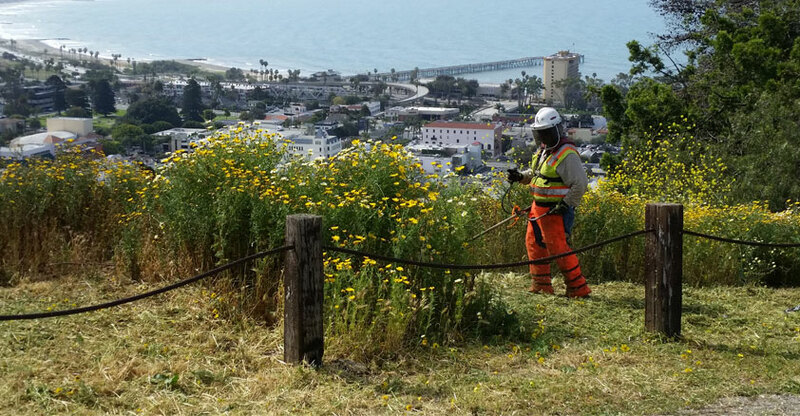 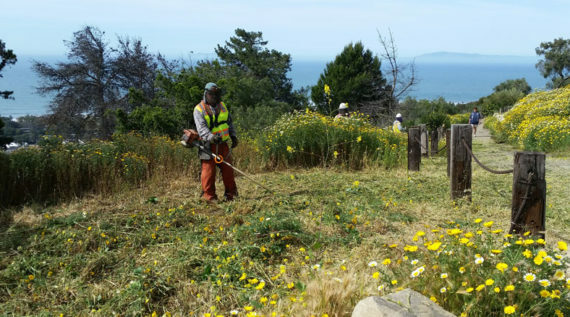 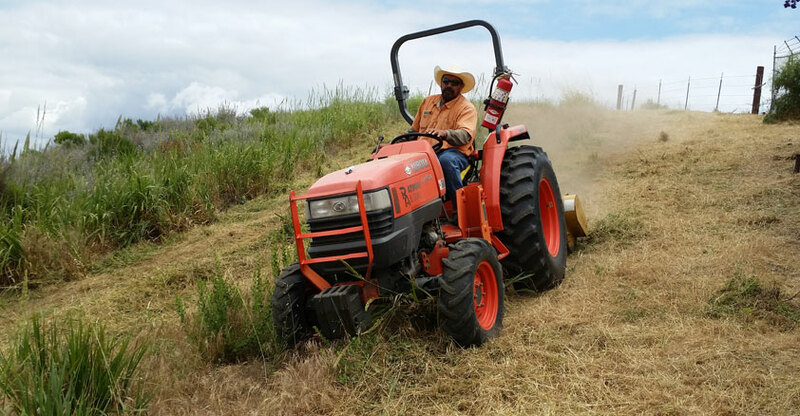 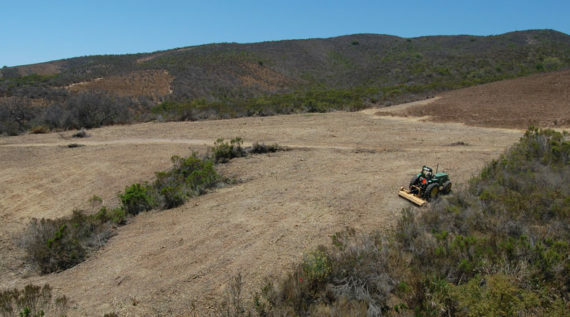 Ventura County Weed Abatement - RA Atmore & Sons Inc. 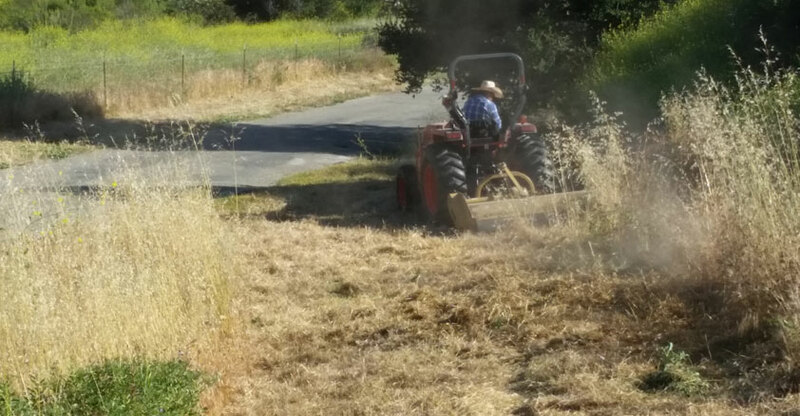 If you have received a “Notice to Abate Fire Hazard” in the form- we can help. 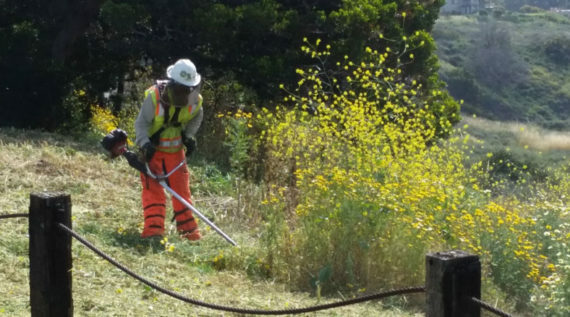 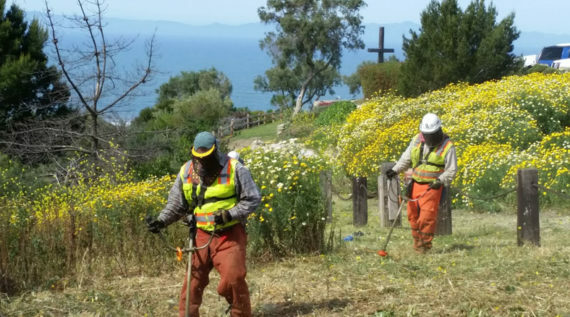 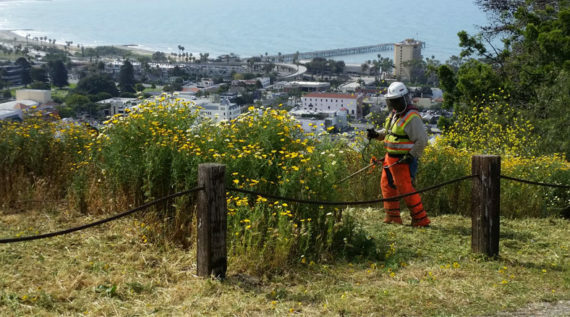 RA Atmore & Sons dba Foothill Weed abatement has faithfully served Ventura County residents to comply with annual hazard reduction standards for over 30 years. 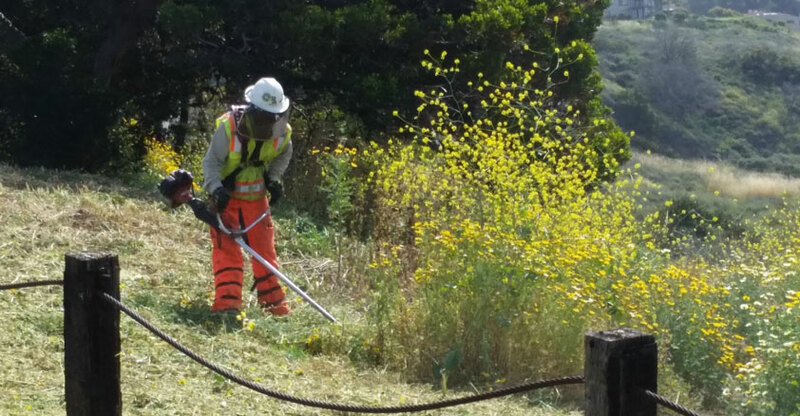 Our experienced staff have the knowledge to quickly assess your property, create a plan to and reduce fire hazards, maintain trees and vegetation and successfully comply with County requirements.